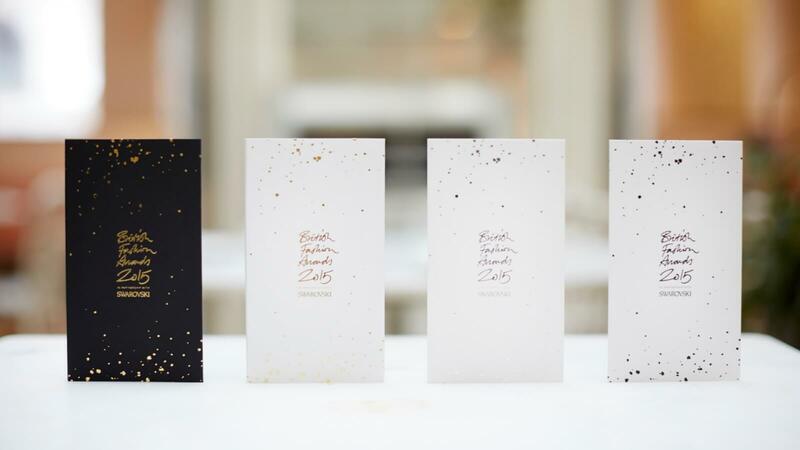 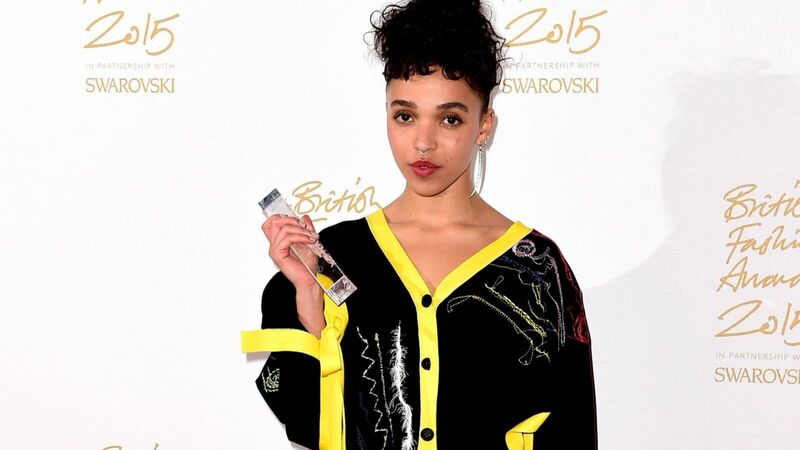 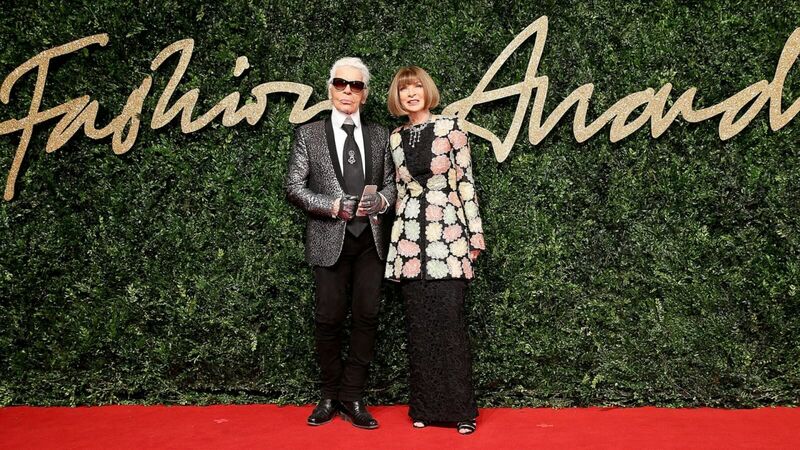 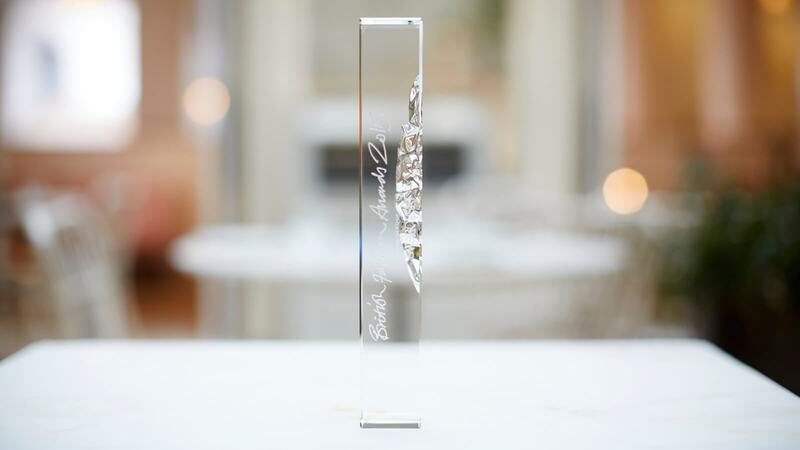 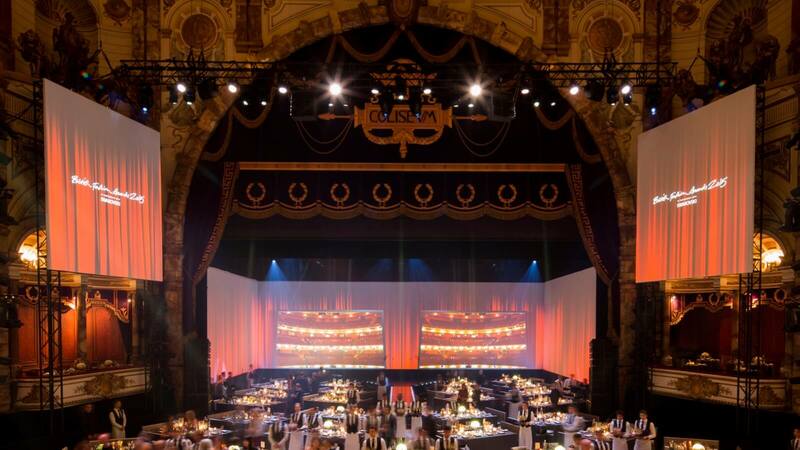 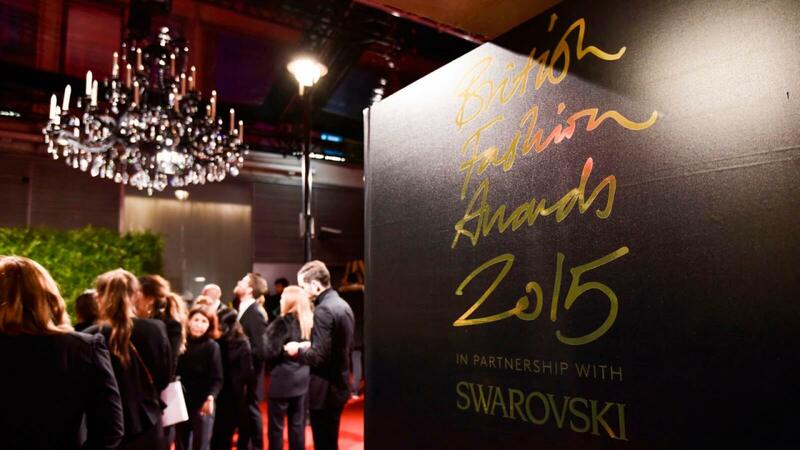 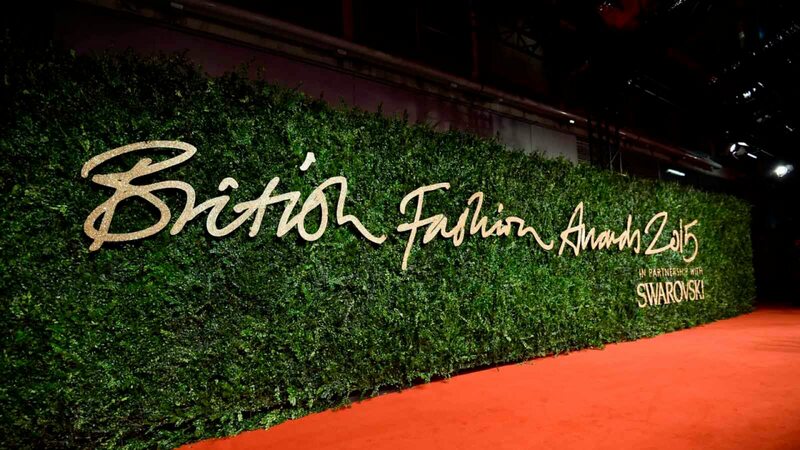 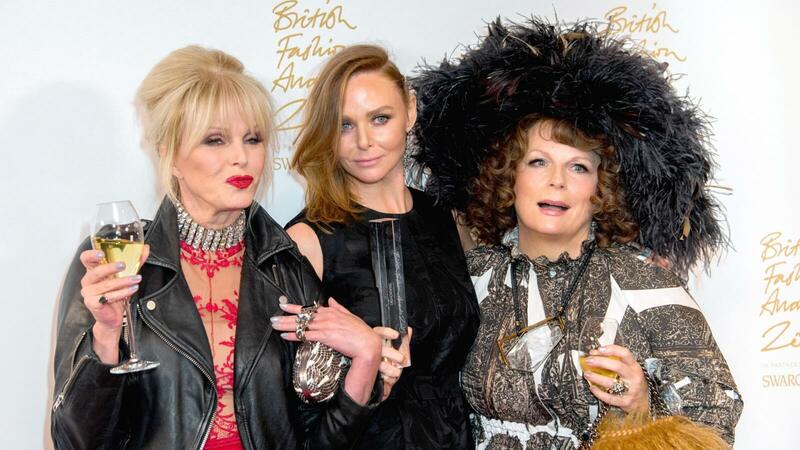 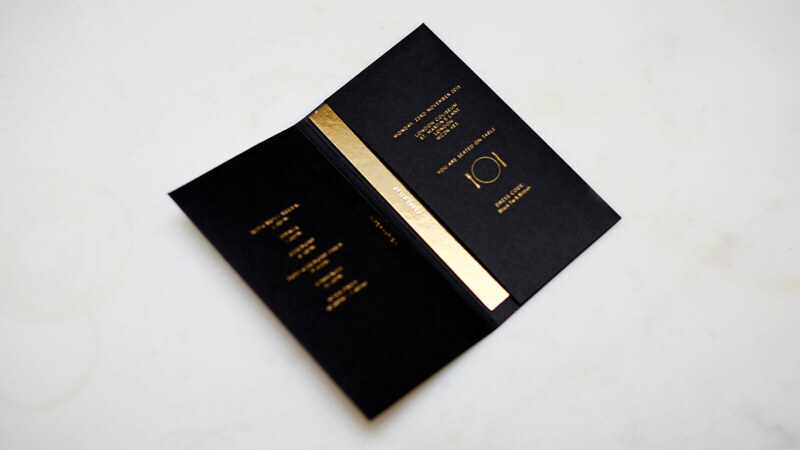 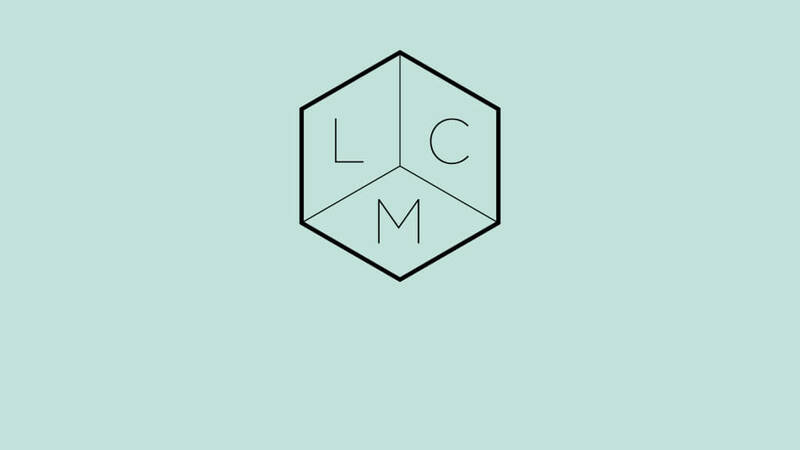 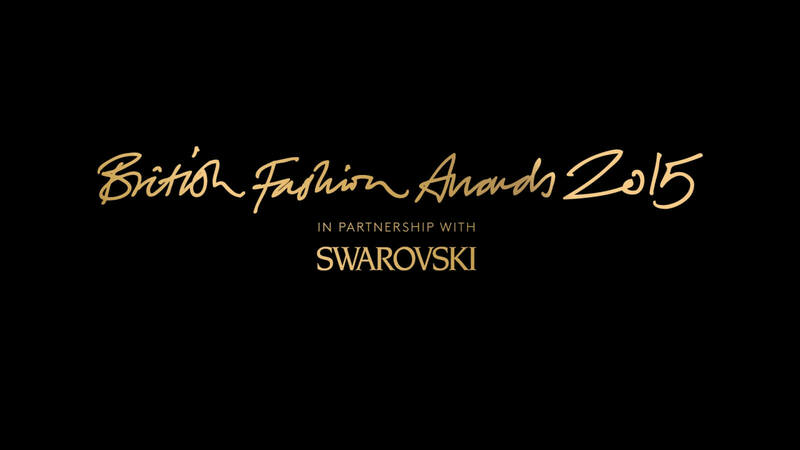 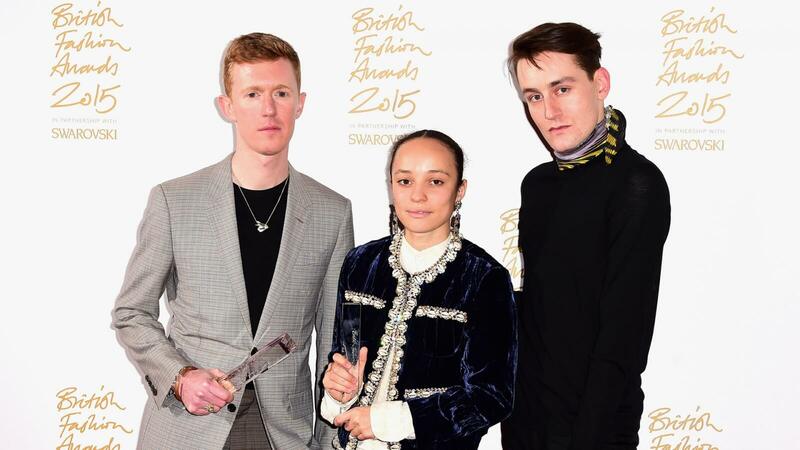 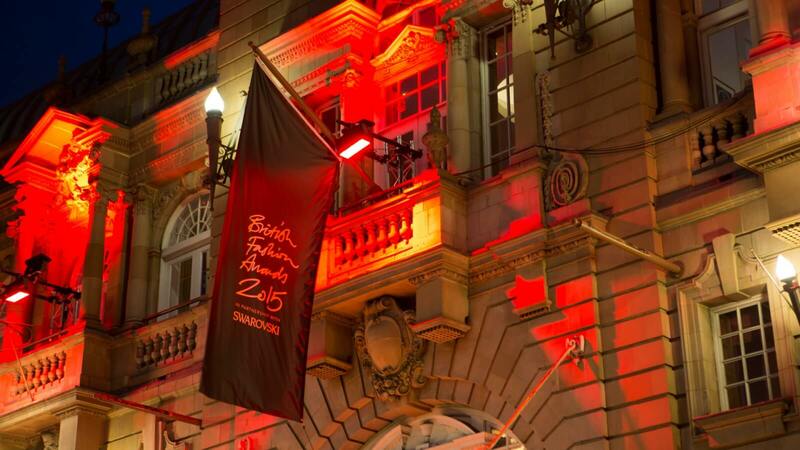 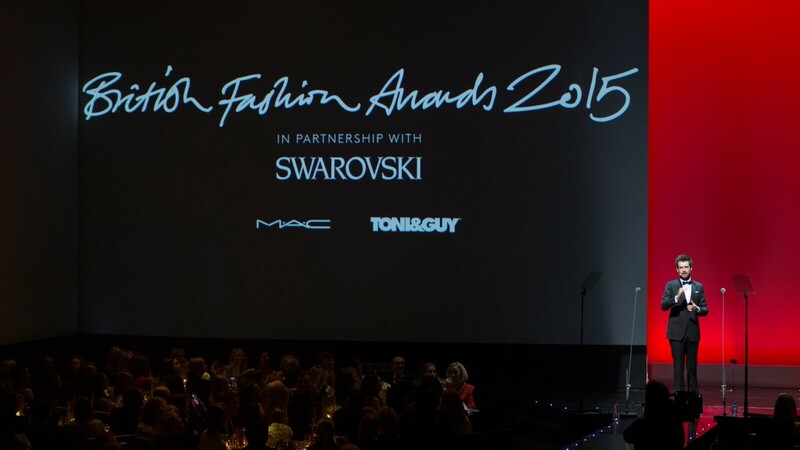 The British Fashion Awards was an unsung hero in the fashion calendar. 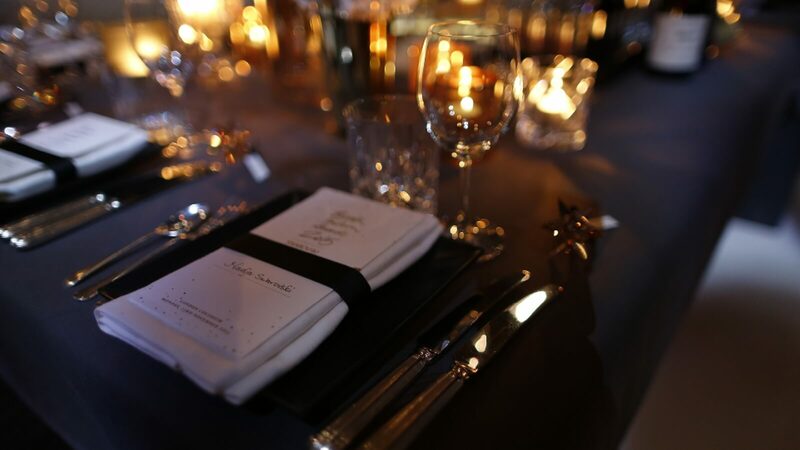 Music breathed life into the event by making sure glamour was at its core across every channel. 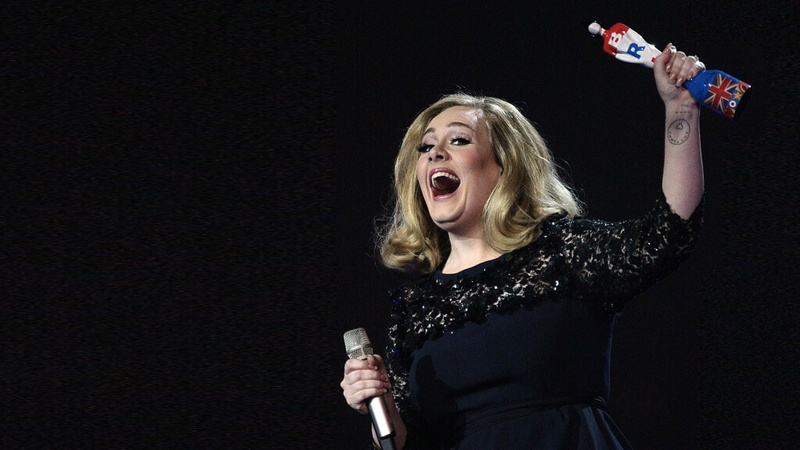 It’s now the ‘have to have’ ticket.